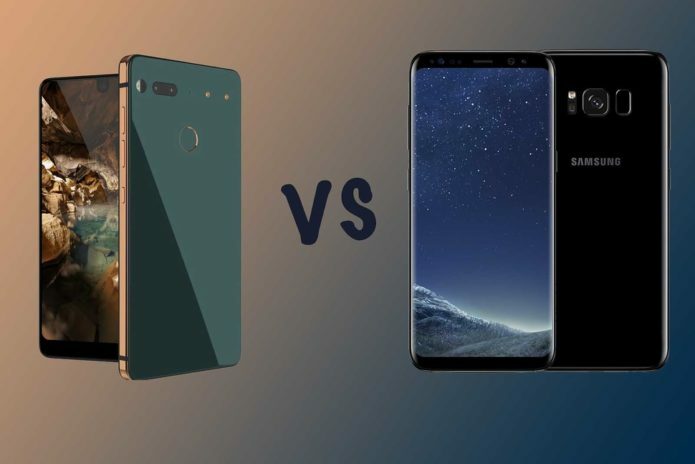 Essential Phone (PH-1) vs Samsung Galaxy S8 vs S8+: What’s the difference? It has an edge-to-edge display and a body built from titanium, but how does it compare to its competition? 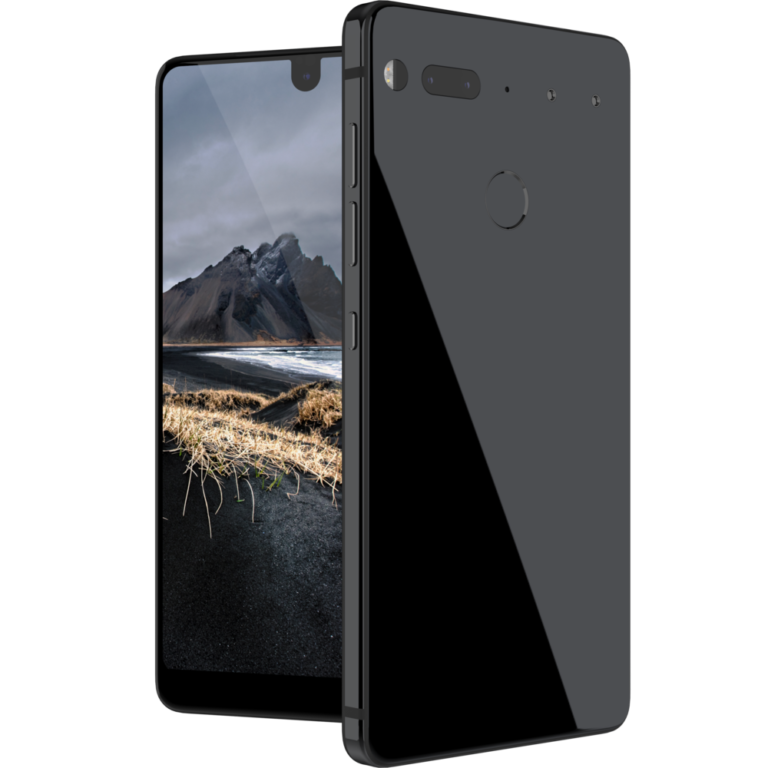 Here are the differences between the Essential Phone and Samsung’s Galaxy S8 and S8+. You can also read how the new device compares to the Pixels in our separate feature.